Though Georgia Regents University and GRHealth have always promoted the development of leadership skills, the current build-out of the Leadership Academy, an enterprise-wide strategic initiative administered by the Office of Leadership Development, will make leadership development available to all levels of employees. Authentic leadership is the leadership development model that the Office of Leadership Development will be using to anchor competency-based curriculum for GRU and GRHealth. Authentic leaders demonstrate the following qualities: they understand their purpose; they practice solid values; they lead and follow with heart; they establish connected relationships; and they demonstrate self-discipline. During the next three years, Leadership Academy curriculum and programs will strive to create a pipeline of identifiable, authentic leaders to help guide and lead the organization forward. Previous leadership programs, specifically the Executive Leadership Excellence program (ELE) and the Science and Practice of Leading Yourself, have informed the two new Pipeline Programs, which were kicked off in April. Pipeline II will focus on leading others. For program information, including nomination forms, click here. 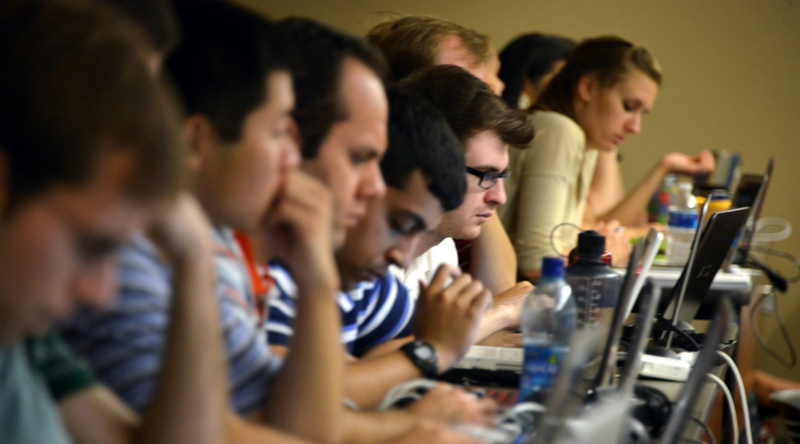 While these Pipeline courses are designed for management professionals across the organization (directors, chairs, faculty, physicians, nurses, senior administrators, and program directors), Hess’s commitment to the idea of universal leadership development means she has also developed courses appropriate for everyone. Her “On the Road” programs bring four abbreviated leadership classes directly to department or unit meetings, retreats, or other professional development events at no cost. Based on four months of needs assessment across the enterprise, the four initial courses will include: (1) Emotional Intelligence in the Workplace, (2) The Gift of Multiplier Leaders, (3) Crucial Conversation Skills, and (4) Coaching as a Leadership Strategy. It is Hess’ hope that these On the Road courses will expose more employees to leadership skills, as well as establish a uniform language and a standardized set of skills and competencies across the organization. Collaborating with Workforce Development, Faculty Development, and the Educational Innovation Institute will help expose even more employees to leadership skills and behaviors. The last piece in Hess’ suite of leadership development services involves executive coaching. Executive coaching is centered on unlocking a person’s leadership potential to maximize performance. In a Korn Ferry Institute study (2013), the results showed that executive coaching has the largest positive impact on micro-level outcomes (e.g., improving leadership behaviors and individual employee performance). Thus, GRU and GRHealth will leverage these benefits. Currently, there are no charges to the department or unit to participate in Leadership Academy programs, though the executive coach component does come with an eventual charge. Hess will bear the cost of the assessment ($230) and the first two hours. Beyond that, departments or individual participants can continue the coaching at The Hay Group’s discounted rate. Beyond creating a pipeline of leaders that can be tapped for leadership services and positions within the organization, Hess said exposure to competency-based leadership development grounded in the authentic leadership model should go a long way toward shaping the culture of GRU and GRHealth for the future. 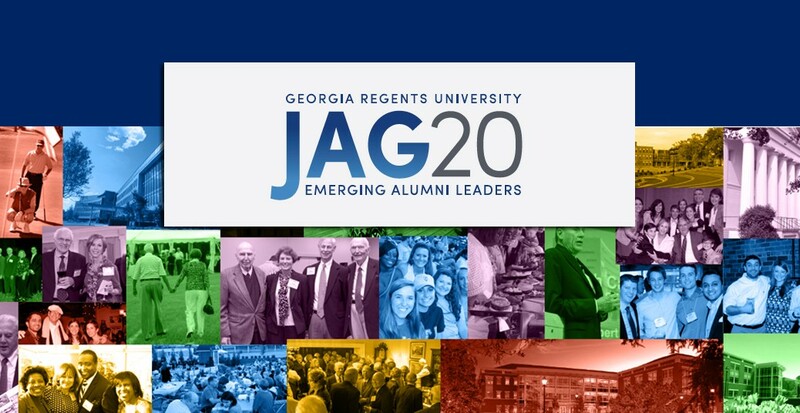 Georgia Regents University has announced the recipients for the institution’s 2015 Distinguished Alumni and Jag20 awards. The winners will be formally recognized during the university’s Alumni Weekend, April 23-26. Elizabeth Adams, BA ’87, will receive the Distinguished Alumna and Presidential Alumna awards for the Pamplin College of Arts, Humanities, and Social Sciences. Sandra Carraway, BA ’85 and MEd ’94, has been named the recipient of the College of Education’s Distinguished Alumna and Presidential Alumna awards. 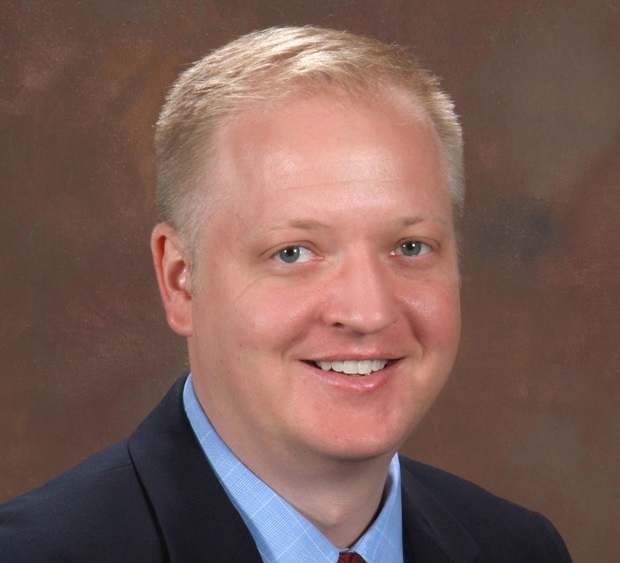 Ronald (Ron) W. Courson, BS ’89, is set to receive the College of Allied Health Sciences’ Distinguished Alumnus and Presidential Alumnus awards. Krishnan (Kris) Dhandapani, PhD ’03, will receive the Graduate School’s Distinguished Alumnus and Presidential Alumnus awards. Nick W. Evans Jr., BBA ’72, has been named the recipient of the Department of Athletics’ Distinguished Alumnus and Presidential Alumnus awards. Mary Jane Hamilton, BSN ‘60, has been named the recipient of the College of Nursing’s Phoebe Kandel Rohrer Distinguished Alumna and Presidential Alumna awards. Brooks A. Keel, BS ’78 and PhD ’82, the College of Science and Mathematics’ Distinguished Alumnus and Presidential Alumnus awards. Debbie Layman, BSN ’78, will be awarded the College of Nursing’s E. Louise Grant Distinguished Alumna award. Kimford J. Meador, MD ’76, has been named the recipient of the Medical College of Georgia’s Distinguished Alumnus for Professional Achievement. Elizabeth (Beth) Menger Morrison, BBA ’87, will receive the James M. Hull College of Business’ Distinguished Alumna and Presidential Alumna awards. Peter M. Payne, MD ’64, has been named the winner of the Medical College of Georgia’s Distinguished Alumnus for Loyalty and Presidential Alumnus. Richard Weinman, DMD ’76, will receive the Distinguished Alumnus and Presidential Alumnus awards for the College of Dental Medicine. Health Center Credit Union is the presenting sponsor for GRU’s Alumni Weekend. Tickets for the Signature Event are $10 for alumni and $15 for non-alumni. Tickets for the Farewell Brunch are $35 per person and $55 if tickets are purchased after April 3. For ticket information, contact the GRU Office of Alumni Affairs at 706-737-1759. To register for Alumni Weekend events, visit gru.edu/alumniweekend/. Jack Evans has been named Vice President of Communications and Marketing at Georgia Regents University, effective immediately. Evans, who began serving as Interim Vice President in April, will oversee communications and marketing functions for Georgia Regents University, Georgia Regents Health System, and Georgia Regents Medical Associates. As the principal communications and branding advisor, he will work closely with the executive leadership team to promote, enhance, and protect the university and health system brands and to address the strategic messaging needs of the organization. Evans came to GRU in 2005 to oversee the standardization and improvement of campus digital communications and information resources. Since that time, he has gone on to serve as Director of University Communications, Associate Vice President of Communications and Creative Services, and most recently, Interim Vice President of Communications and Marketing. 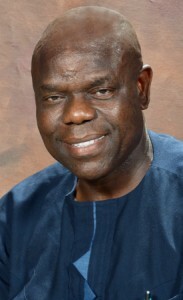 A communications and marketing professional with more than 20 years’ experience, his leadership was instrumental in the successful creation and branding of GRU/GRHealth, a $1.2 billion enterprise. Evans received his bachelor’s in communications from GRU. AUGUSTA, Ga. – Georgia Regents Medical Center has earned a statewide award for enhancing cardiac care from the Partnership for Health and Accountability, an affiliate of the Georgia Hospital Association. GRHealth earned third place among Georgia hospitals with more than 300 beds for successfully managing blood sugar levels in heart surgery patients. PHA’s annual Quality and Safety Awards recognize Georgia health care organizations for achievements in reducing the risk of medical errors and improving patient safety and medical outcomes. 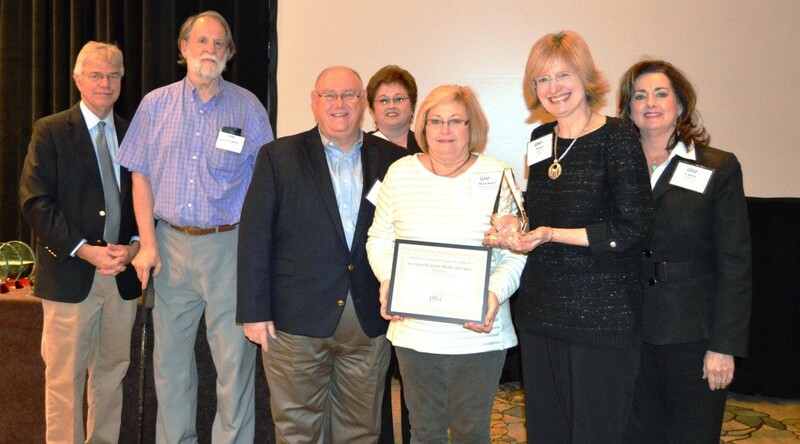 “We are honored to have been chosen for another PHA award at GRHealth. We are always looking for ways to advance the care we provide to our patients and families,” said Dr. Kevin C. Dellsperger, Vice President and Chief Medical Officer. Research has shown that people whose sugars are not well managed after surgery tend to have higher rates of complications, so GRHealth standardized the management of glucose levels in surgical patients through advanced treatment protocols. This enhanced cardiac care plan requires monitoring blood sugar more frequently; providing more thorough patient education; increasing communication between the operating room and the intensive care unit; and fulfilling all necessary caregiver training. Results showed staff compliance for managing glucose levels improved from 31 to 100 percent during surgery and from 82 percent to 100 percent during the post-operative period. “This demonstrates our commitment to improving quality and safety for our patients.” Furthermore, Dellsperger said the results have relevance across the board for better outcomes. The Partnership for Health and Accountability (PHA), an affiliate of GHA, was established in January 2000 to improve patient care and patient safety in hospitals and other health care facilities and create healthy communities. Established in 1929, GHA is the state’s largest trade organization of hospitals and health systems providing education, research and risk management services to its more than 170 hospital and health system members. Additionally, it represents and advocates health policy issues benefiting Georgia’s citizens before the state legislature and U.S. Congress as well as before regulatory bodies. 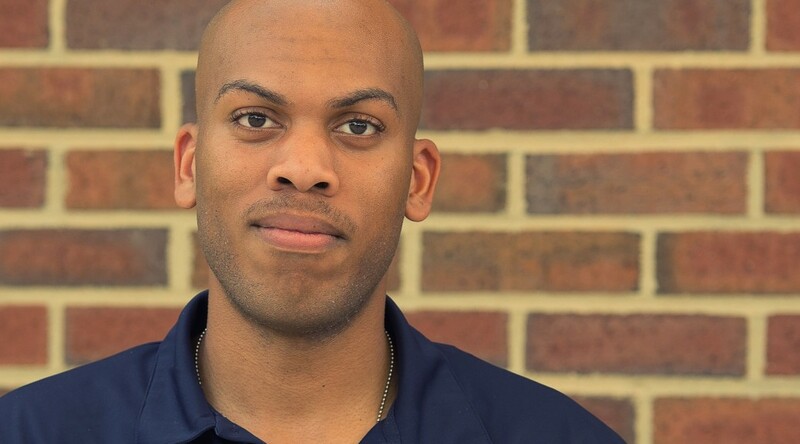 Student Government Association President Michael Banks wasn’t particularly engaged in campus activities until his junior year, when he started to take an active role in campus organizations. He joined the Crew, GRU’s main programing body, and from there he caught the involvement bug. A couple of people in the Crew were in student government, so Banks decided to give that a try as well. Now, he’s president of student government, has been appointed to the USG Search Committee for the next GRU president, and his time is filled with a whole new aspect of student affairs, both here and at the state level. That perspective has given him a unique understanding of the challenges facing all research schools. “From what I’ve seen from the other institutions, we are sort of a model for different institutions that are now undergoing consolidation,” he said. A self-proclaimed military brat, Banks was born in Augusta, moved away, and returned for high school. After completing his freshman year elsewhere, he settled on GRU to further his academic studies. As a founding member of the Clubhou.se, Augusta’s technology-based business and community incubator, Banks was part of the city’s first Hackathon and has also been involved in Augusta’s two TEDx presentations. Currently a member of the Army Reserve, he plans to keep the Army a part of his life. And though he’s the school’s senior student political figure, he’s not entirely sure if he wants to pursue a political life. While Banks might have been slow to embrace all the additional opportunities GRU offers, he has become an example for other students looking to pack more involvement into their time at school. In a way, his story has mirrored the last few years of the school itself. The GRU Campus Master Plan Advisory Committee today learned about several transformative changes on the horizon for all campuses. Due to interest from local news outlets on the Campus Master Plan, the GRU master planning committee wants to ensure our faculty and staff are informed first. Most notably, demolition will begin in late May of Residence V, located behind the Wellness Center on the Health Sciences Campus. In its place will be a new student housing complex with more than 700 beds, which will open for Fall 2016. Master planning team Smith Group JJR is actively engaged in scenario-based, programmatic planning for academic, clinical, and student life across all campuses. The highest and best use of existing facilities is being evaluated as is the need for new facilities, all to ensure GRU’s nine colleges realize their goals of enhancing their individual program offerings to the greatest benefit of students, patients, staff, and faculty. GRU will continue to work with the Board of Regents to develop plans for the clinical arm of the enterprise. NBC TV station WMGT 41in Macon aired a special report on this clinical trial that began in December at GRU. The reporter interviewed Drs. 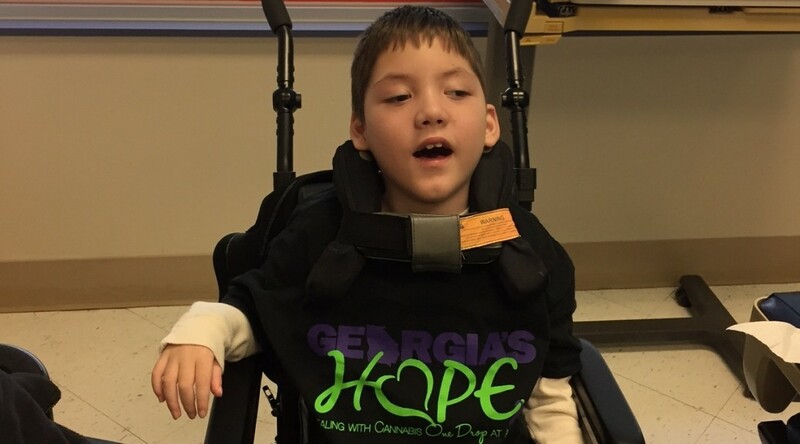 Yong Park and Michael Diamond, as well as Valerie Weaver of Augusta, the mother of Preston – the first patient in the state to received the marijuana-based drug Epidiolex to find out if it will help is intractable epileptic seizures. Drivers of some plug-in electric vehicles (EVs) and hybrids can soon charge their car’s battery on Georgia Regents University’s Health Sciences Campus. 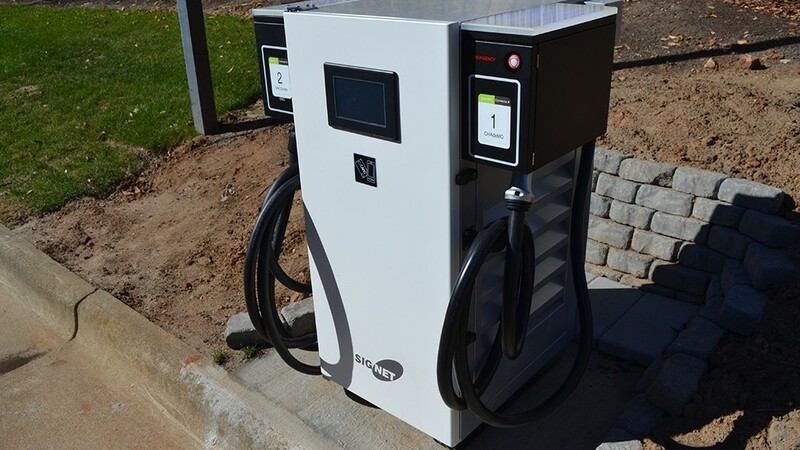 A Signet 50kW DC Quick Charger station with two separate charge ports has been installed in the parking lot of the Student Center at 1459 Laney Walker Blvd., and it will soon be available for use. The CHAdeMO (the trade name of a quick-charging method for electric cars) station, donated by Nissan, is compatible with Nissan’s all-electric Leaf, Mitsubishi i-MiEV cars, and with an adapter, some Tesla models. The CHAdeMO charger is also configured so that it could charge other types of electric vehicles in the future. To charge their cars, drivers will be able to enter the Student Center parking lot from Laney Walker Boulevard, park in front of the charging station to the right of the building, and then plug the port into their car. There will be a $2 connection fee that will cover the first 30 minutes, and then the fee will be $5 per hour and will be prorated for each minute. Payment and driver solutions will be managed by Greenlots, greenlots.com. Greenlots offers a pay-by-phone feature, or they will supply a key fob to process payment. “You can charge a car in 17 to 22 minutes with the 50 kilowatt output. It really gives the juice. The two different arms can fit most any vehicle on the road,” Raith said. Georgia Regents University received the charging station with a grant administered through the Georgia Environmental Finance Authority, which awarded 33 rebates totaling $278,386 to install the new stations across the state. Georgia Regents University was one of 18 state and local organizations that received the grant. As a result of the Charge Georgia program, the Georgia Environmental Finance Authority expects an 18 percent increase in public charging infrastructure to be installed by July 30. There are more than 220,000 plug-in electric and hybrid cars on the road today, with Nissan Leafs and Chevrolet Volts leading the pack. On the national level, gas-powered cars cost about three times as much per mile as electric cars, according to the U.S. Department of Energy. The 2015 all-electric Nissan Leaf has a battery range of up to 126 miles in the city. The 2015 hybrid Chevrolet Volt can run up to 38 miles on battery power before seamlessly switching to gasoline. If saving at the pump isn’t enough to convince someone to purchase an all-electric or hybrid car, there are tax credits available to sweeten the deal. Electric vehicles may be eligible for a federal tax credit of up to $7,500. “The market (for plug-in electric vehicles) is moving more quickly than the infrastructure. It really is the wave of the future. EV charging stations are the next Wi-Fi; if you don’t have one, you’re behind the times. I am excited Georgia Regents University is on board,” Raith said. “This new EV station was a great collaboration between the Georgia Regents Facilities Services Department and the GRU Parking & Transportation Department. The two departments collaborated on the grant application and installation process and cost,” said Karl Munschy, Director of Auxiliary Administration.